What’s in the v6.0.6 Update? We highly recommend that you download this update when prompted. There are a number of fixes included that may significantly improve your experience with Dragon on the Mac. If you aren’t prompted to install the update, here’s a step-by-step guide that shows you how to get it. Dragon is more stable during dictation. Fixed – Dragon would sometimes crash when you quit the application. Fixed – “Undo that” and “scratch that” commands weren’t working properly. Fixed – Dictating capitalized words was problematic. Fixed – Dragon wouldn’t always insert parentheses properly. Want Help Installing the Dragon Update? 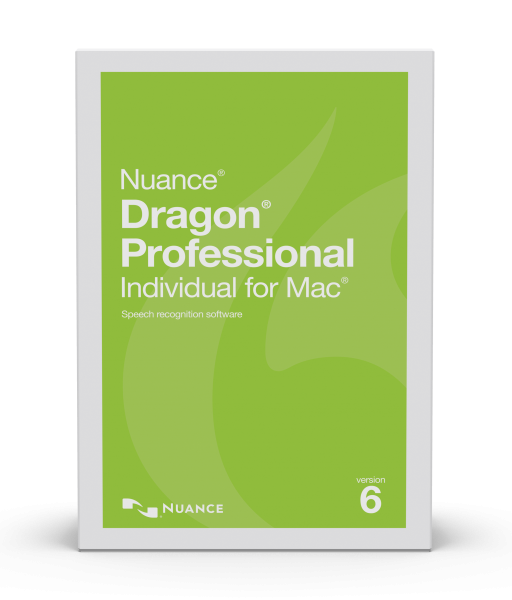 If you need help getting the Dragon Professional Individual for Mac v6.0.6 update installed, or you need other assistance with Dragon for Mac, we’d be glad to help. Click the button below to purchase technical services, and then schedule an appointment with the next available Mac technician.